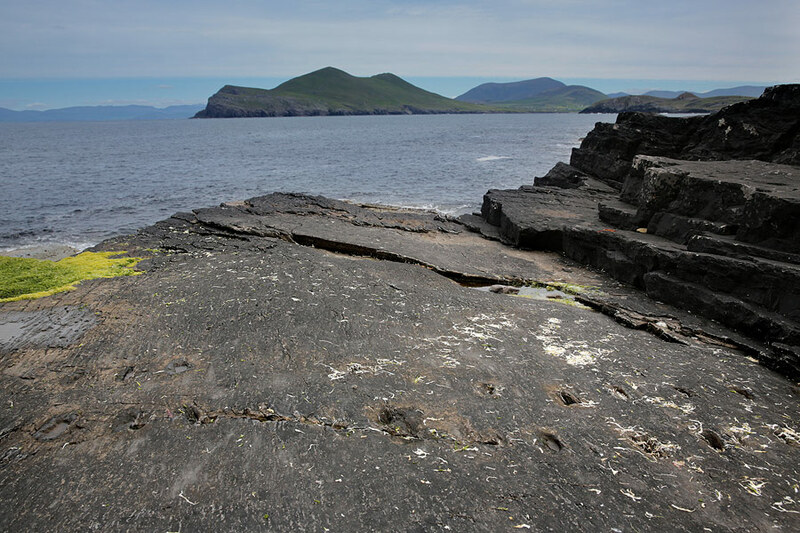 The oldest stories along the Skellig Coast have been held safe for us in the stones that endured millions of years exposed to the open wildness of the Atlantic. 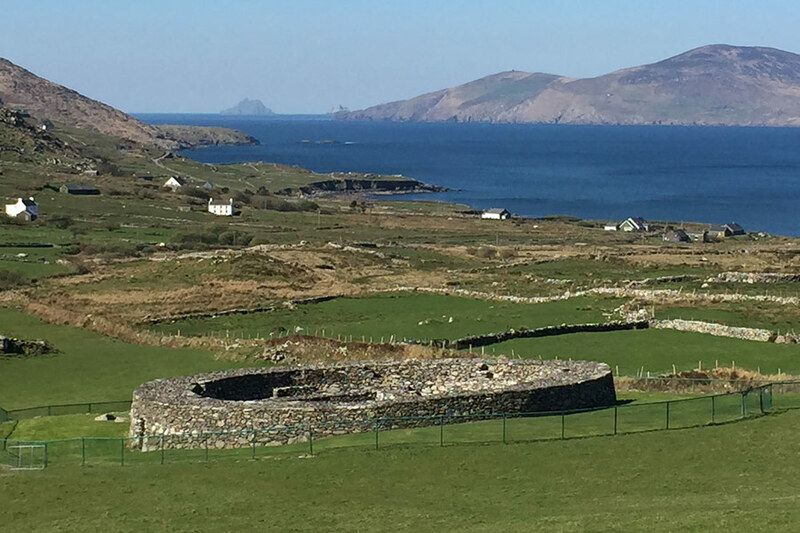 In this tour you have the opportunity to hear these stories, experience the magnificent views at which these sites are located and gather a real sense of the Skellig Coast, its people and unique heritage. 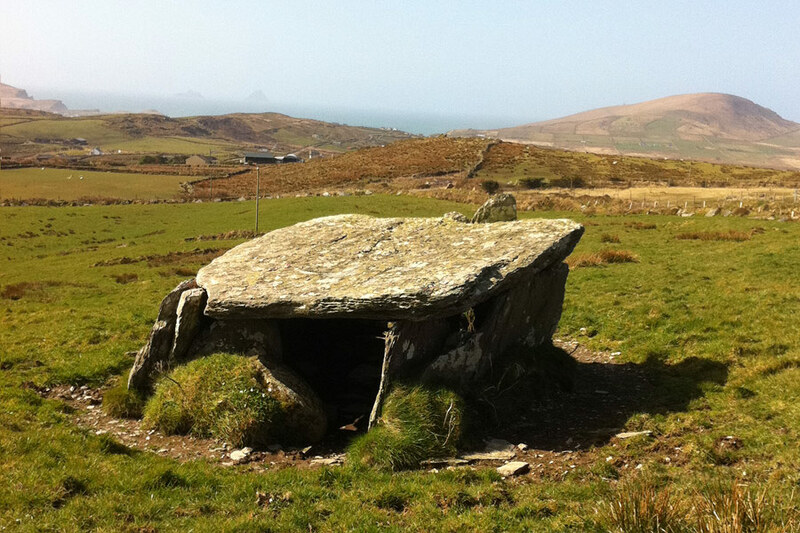 With your local Driver Guide Muiris Walsh you will be guided to the best sites on and off the beaten track, calling at…. 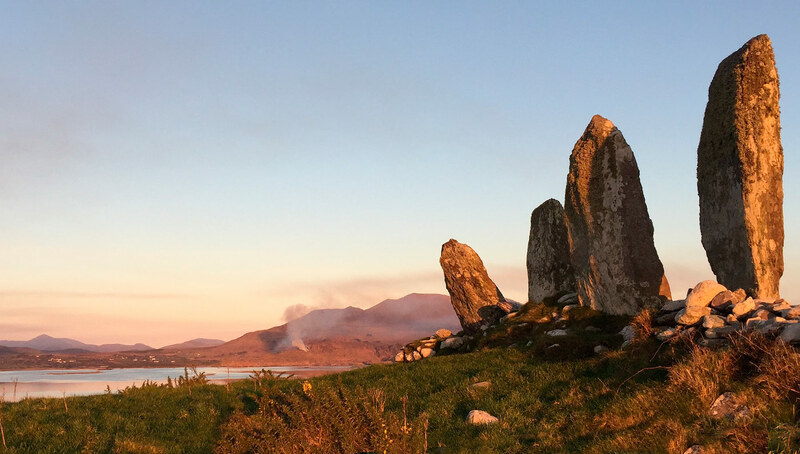 With your Local guide you can gain access to sites on and off the beaten track that are uniquely Irish, rare and unforgettable. 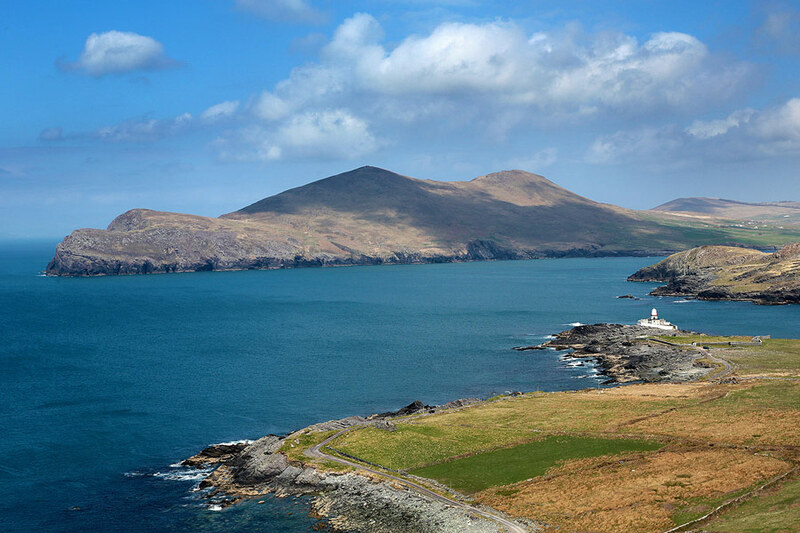 The Skellig Coast is where Muiris calls home and he can introduce you to its place and people in a way that only a local can. 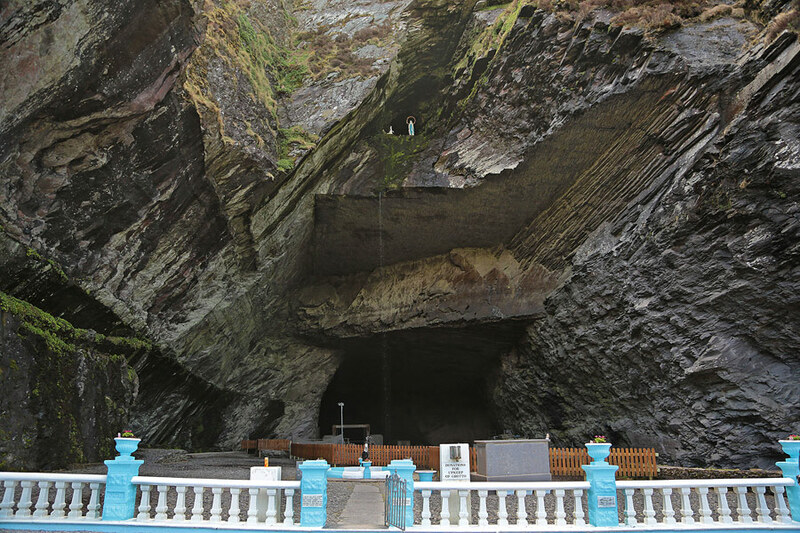 The tour route follows the Skellig Ring which has been listed in the Lonely Planet Guides 2017 top 10 drives in the world. 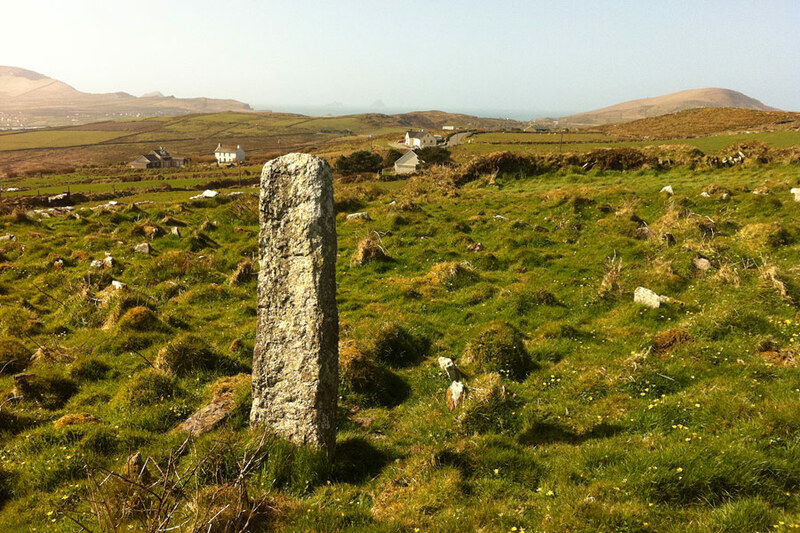 ‘Stories told in Stone’ adds even further to your enjoyment, experience and amazement of the Skellig Ring. This tour costs €30 per Person (Minimum 2 persons, Max 8 persons) Tour lasts 3 to 4 hours. Pick up points: Portmagee – The Moorings, Valentia – The Royal Hotel, Waterville – The Waterville Lodge, Ballinskelligs – Tig Rosies, Caherciveen – The Barracks.